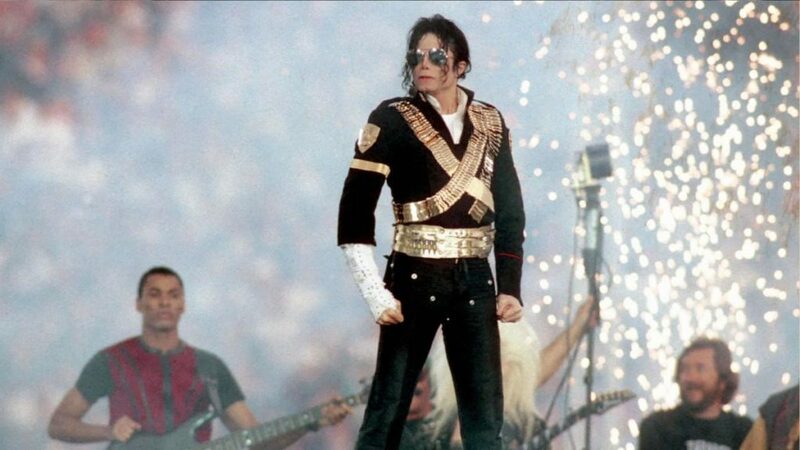 Did you hear about the Michael Jackson documentary The Last Days Of Michael Jackson? Turns out Michael’s estate sued the Walt Disney Co and ABC over the documentary. ABC broadcast the documentary last week (May 24). However, representatives for ABC added the film “did not infringe on his estate’s right.” Disney’s legal team says the music fell under “fair use” because of the nature of the documentary. Buckle up, this one is going to get Bad.